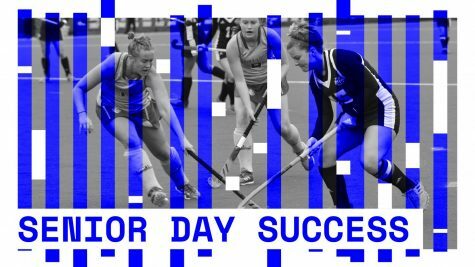 The Massachusetts field hockey team knows this role all too well. It’s the role of the tournament-hosting team that just snuck into its own dance. That was the Minutewomen last year. They had to win their last three conference games just to suit up in their own tournament the following weekend. 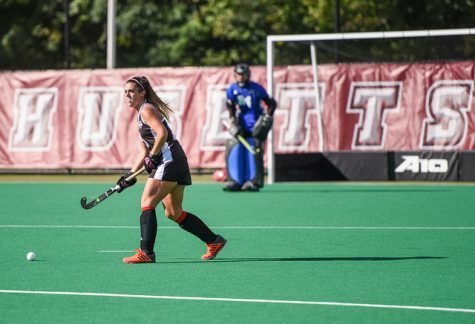 UMass did just that, and in dominating fashion, by outscoring its last three conferences foes by a total of 20-4. 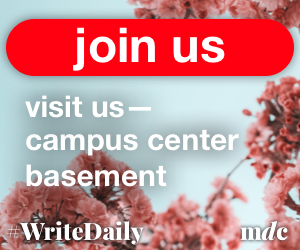 But this year that role went to Temple, the team UMass faces in the first round of the Atlantic 10 tournament on Friday. 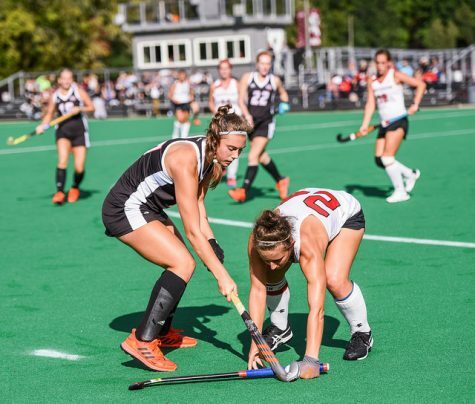 Heading into last weekend, the Owls were in a deadlock with Richmond and Saint Joseph’s for third place in the Atlantic 10 with a 3-2 conference record. 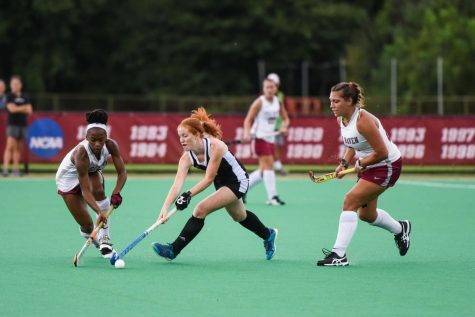 After losing a head-to-head matchup to the Spiders last Friday, the only hope for Temple was to beat Lock Haven – one of the top two teams in the A-10 and the owners of a robust 5-1 conference record. It happened. 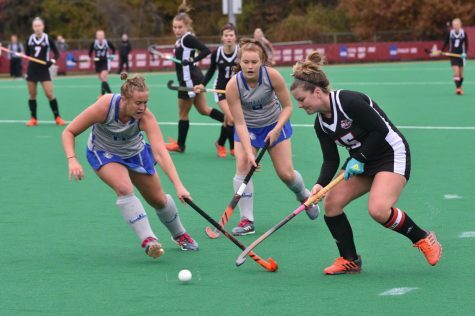 By a score of 3-2, on the final day of the regular season, the Owls guaranteed themselves a game this weekend. Midway through last year, after a 9-3 non-conference record and a No. 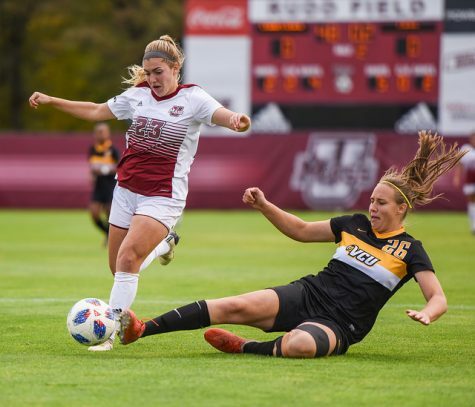 10 ranking in the country, UMass lost four games in a row, including three ever-important conference games to put its postseason plans in serious jeopardy. The Minutewomen did respond with a run but unfortunately their year ended in the first round of the playoffs against top-seeded Richmond. It was a heartbreaking 2-1 overtime defeat that still resonates with the team today. 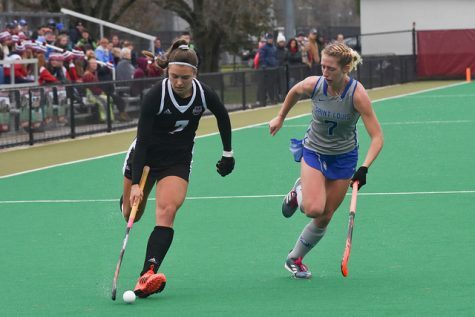 Last year’s semifinal loss came after the Minutewomen quickly went ahead, 1-0, in the first eight minutes of play and held that lead past halftime. 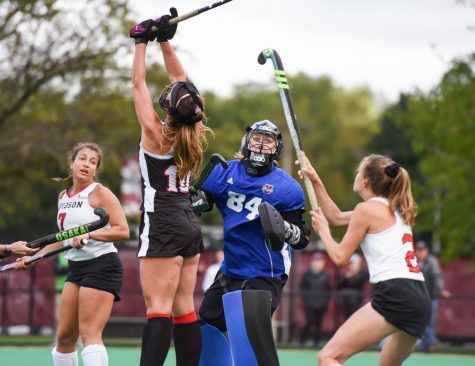 In overtime, UMass appeared to have won the game to advance to the finals but an official said that Cher King had knocked the ball in with her body. The Spiders scored just a few minutes later to move on. Now it’s a mirror image. 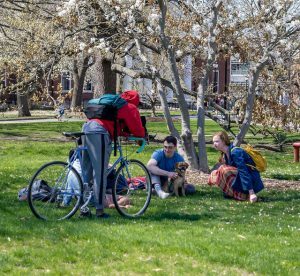 UMass is the No. 1 seed facing the team that almost didn’t make it in. 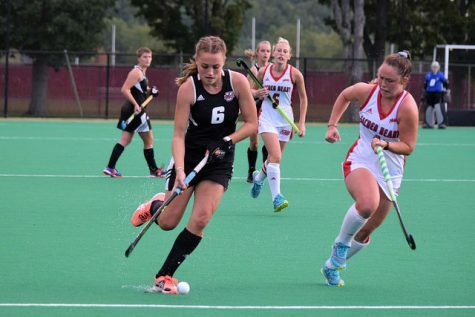 However, despite being the top team in the conference, the Minutewomen have a tough matchup with Temple in front of them. What makes the challenge greater is that the Owls also have their lively home crowd behind them, a boisterous one as Sowry puts it, and one that is quite capable of impacting Friday’s game. The two month season has come down to this. 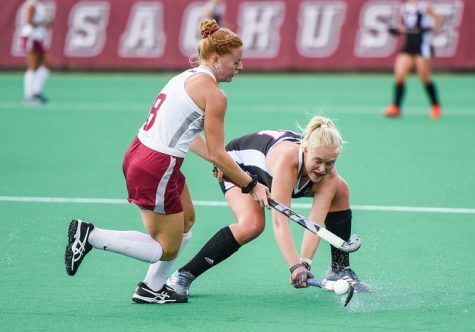 UMass has a chance to absolve itself from the way last season ended. It’s playing the role of Richmond – the favorite, the expected winner. Now it’s up to the Minutewomen to quiet the home crowd as well as the tribulations of a year ago.